When Josiah Hancock first opened his business in 1860 he brought to the jewellery business a reputation for quality. Hancocks Jewellers of Manchester still uphold that belief today. 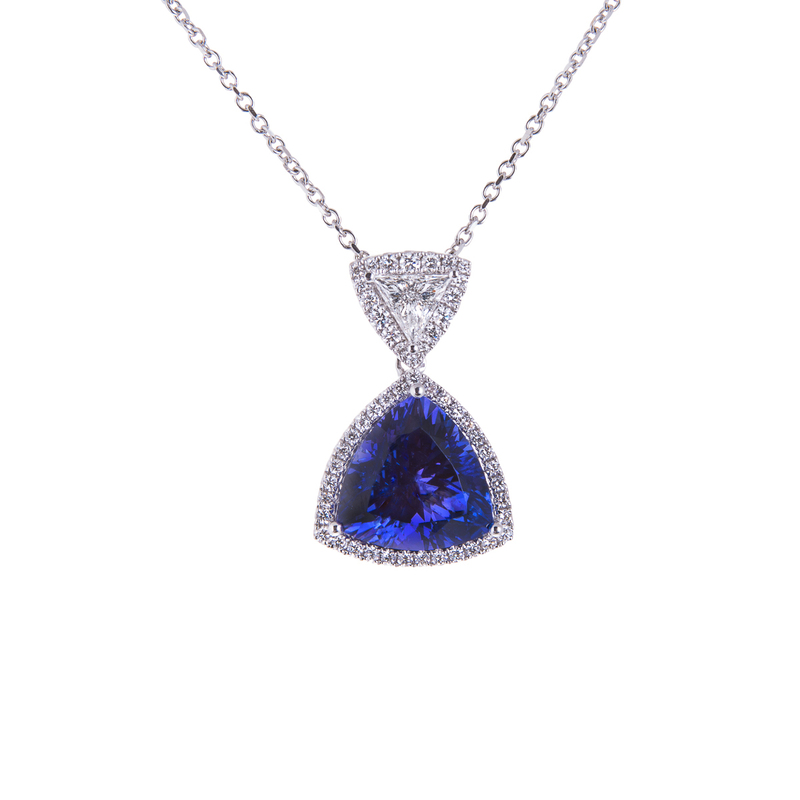 You will find the most intriguing settings, beautiful diamonds and precious stones that are available. The master craftsmen that design the jewellery for Hancocks are known for their perfection. When you are looking for a gift or purchasing something for yourself, Hancocks Jewellers, should be your first choice. They offer a variety of diamond rings, diamond bracelets, diamond pendants and the perfect accessory, diamond earrings. 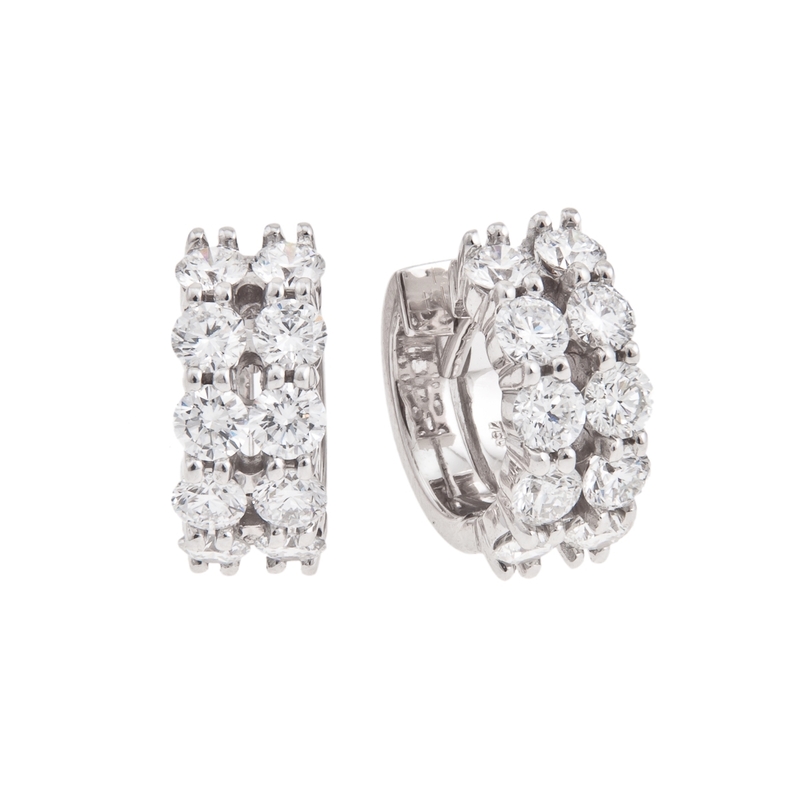 The perfect daytime diamond earring could be a stud that speaks of dignity, integrity and understatement. 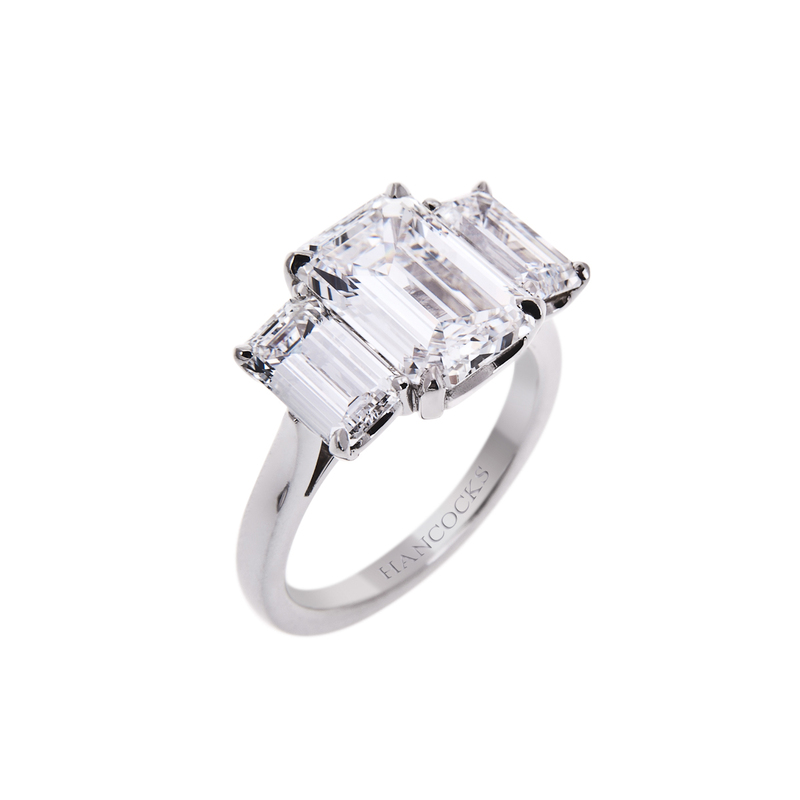 The eighteen carat white gold stud has over two carats of princess cut diamonds. They are impressive without being overbearing, showing the world that you have taste and refinement, but with a little dazzle thrown in. The winking of the platinum stud with three carats of oval cut diamonds is another way to pamper yourself. When evening time approaches and you are preparing for a night on the town why not become a goddess in a cascade of diamonds floating down your neck. The exquisite drop earrings with oval and pear shaped diamonds are set in an eighteen carat white gold post earring. You will not only look beautiful you will feel beautiful enchanting anyone that looks at you. Your special someone may want to surprise you with a heart shaped pair of diamond earrings. Bask in the love with an eighteen carat white gold drop earring with over one carat of pave diamonds set in a graduated heart. Your hearts will belong to each other with this splendid gift. 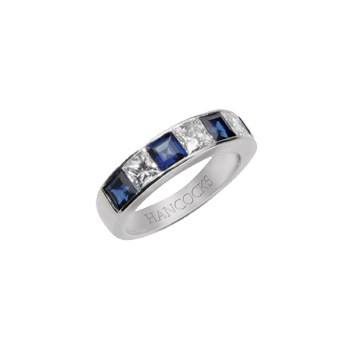 If you like to have your diamonds with a gift from the sea attached you need look no further than Hancocks Jewellers. A Tahitian pearl drop earring with a magnificent diamond stud for your ear is the perfect solution. The elegance of pearls with the sparkle of diamonds is sure to appeal. www.hancocksjewellers.co.uk. However, you like to shop be assured that the quality, integrity and craftsmanship that has been an integral part of Hancocks Jewellery will not be compromised.